I've read 27% and I'm kind of bored - What is Kimberly reading now? 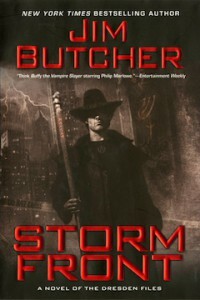 I know people love this series and Dresden and Butcher, but I'm a bit bored with this read. I'm going to continue because I'm sure it picks up and I'm only on chapter 7.